Don't Miss Out!!! 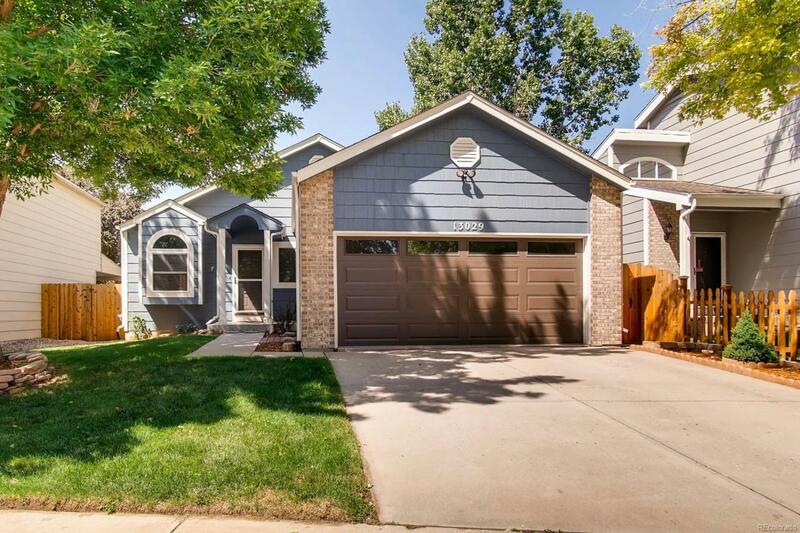 Desirable ranch style in the cute Cottonwood Lakes neighborhood w/ no HOA! Adorable 3+1 Bedroom, 2 Bath House w/ 2-Car Garage & Finished Basement that can be used as a separate living space if you have teens or just want to rent it out. Tastefully remodeled with lots of TLC- practically new everything-water heater, carpet, tiles, kitchen bath! Enjoy your morning coffee on the back patio in your new, easy to maintain fenced backyard- great for entertaining or to let the kids & furry family members run & play. Kitchen has lovely quartz counter tops, beautiful cabinetry, tiled backslash w/ a place for eat-in dining. New flooring throughout the home. Cottonwood Park & playground & walking trail less than 1 block, Frassati Catholic School & Church is an easy walk up the block! The Orchard Town Center - shopping, dining & movies are less than 5 miles away, & King Soopers is than a mile. Denver Premium Outlets will be opening soon in 2018. Great Community! Offered by Jay & Company Real Estate.